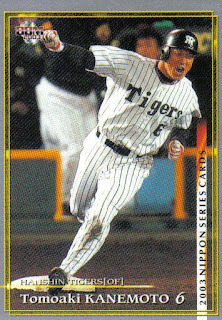 I thought I'd try to pass the time until the beginning of the season by doing a series of posts on the top 15 career home run leaders in NPB. 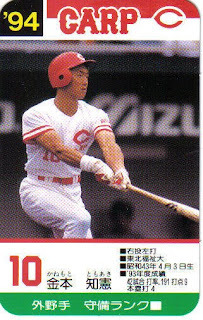 I'm using Japan Baseball Daily's Data Warehouse as my source (as usual). 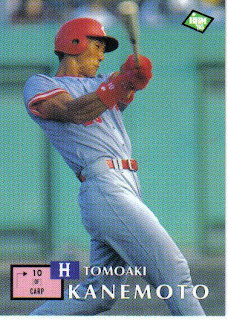 I'll try to post a new one each week. 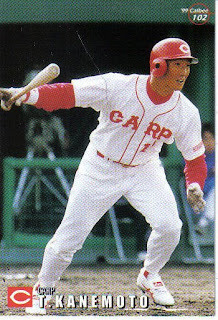 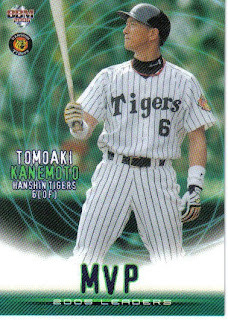 First up, Tomoaki Kanemoto with 421 home runs during his career with the Carp and Tigers. 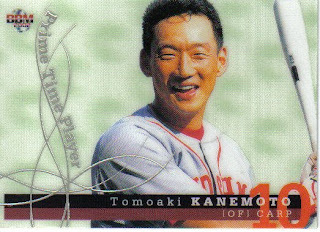 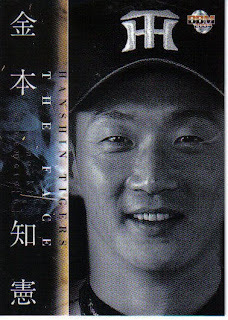 Kanemoto is one of only two active players on the list.